The “Advanced Tools” button is a teal blue hexagon with a wrench inside of it found at the bottom left hand corner of the Planetside 2 Station Launchpad. The Planetside 2 Advanced Tools button doesn’t show Up if Planetside2.exe is still running. If this is the case, the button that says “>> PLAY <<“ will say “>> PLAYING <<“ instead. If the steps below are too tech savvy for you, you don’t feel comfortable completing them or the instructions below do not work a more simple but longer solution is to restart the computer. Open Task Manager by right clicking on your task bar and click “Start Task Manager”. 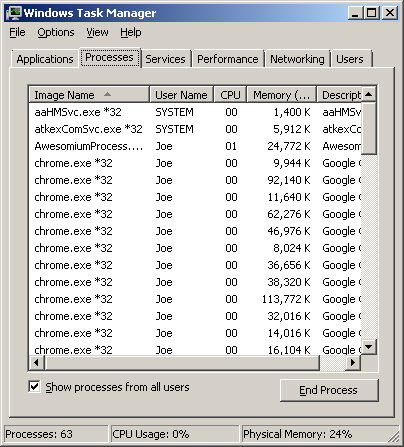 In Task Manager click the Processes tab. Click the Image Name column to sort the list alphabetically. 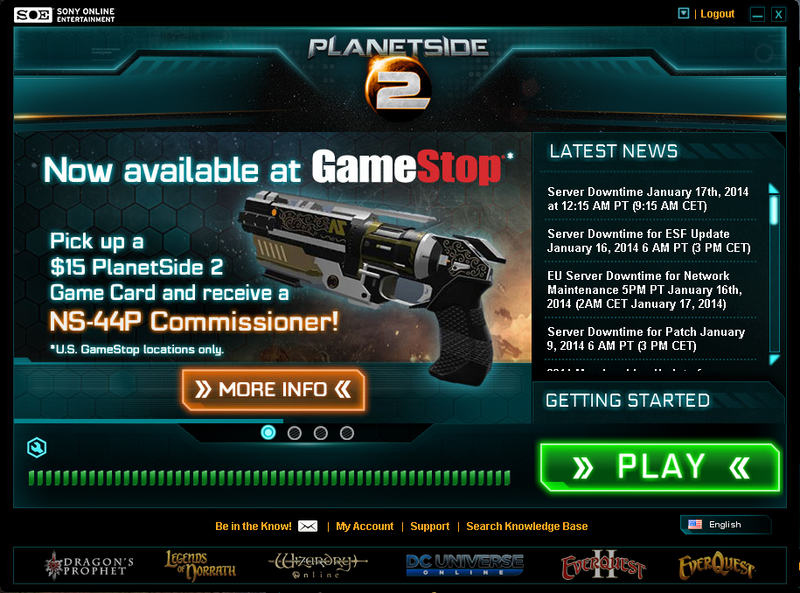 Scroll down until you see PlanetSide2.exe*32. Right click on PlanetSide2.exe*32 and select End Process. Find the Advanced Tools button!